Note:Pls read the descrition carefully to check if your car need a cable. Super directory management, a directory corresponding to a CD in support of accurate memory without power. 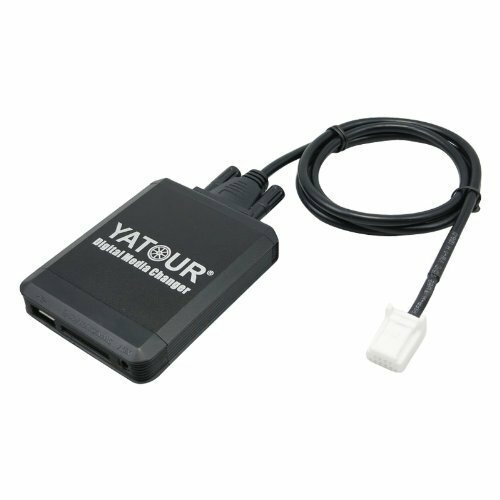 If you have any questions about this product by YATOUR, contact us by completing and submitting the form below. If you are looking for a specif part number, please include it with your message.